Nicholaus Rericha is an intellectual property lawyer in Dinsmore's Cincinnati office. 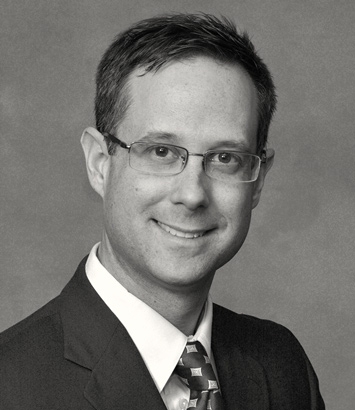 Nick focuses his practice on patent preparation and patent prosecution, as well as invalidity and non-infringement opinions. His practice includes a wide variety of technological areas including robotics, material processing, optics, circuit design, control systems, software, computer science, automotive, power semiconductors, nanotechnology, among others. In addition, Nick's practice also includes e-commerce, privacy, and licensing. Prior to becoming an attorney, he was an electrical engineer at TRW in Elyria, Ohio and the Nordson Corporation in Amherst, Ohio.